This is the ringer / speaker assembly for the Apple iPhone 3GS. 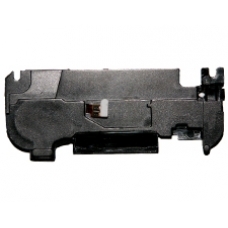 If your iPhone is having issues with sound then this is the correct replacement part. * Original iPhone 3GS Part.